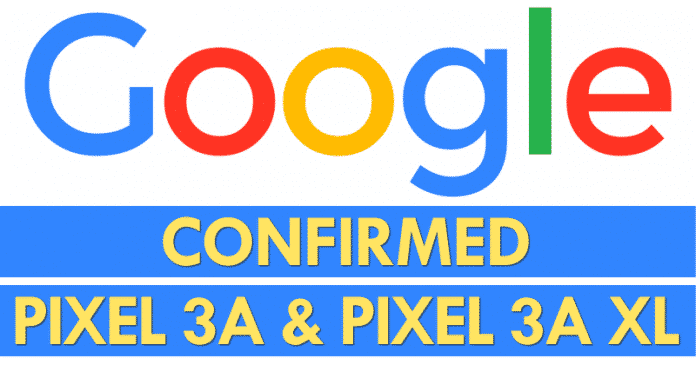 We all know very well that the tech giant Google seems to be very close to launching the new Pixel 3a and Pixel 3a XL, hence, now the company itself, of course, the tech giant Google leaked some information about the two handsets on its official website. The tech giant Google seems to be very close to launching the new Pixel 3a and Pixel 3a XL, hence, now the company itself, of course, the tech giant Google leaked some information about the two handsets on its official website. As part of the specs came up in the Google Play Developer Console, an area which is basically designed to manage apps offered in the Google store. The section used by developers simply to offer information on Android smartphones and tablets. The newer models appeared with the name “sargo” and “bonito”, supposedly codenames of the all-new Pixel 3a and Pixel 3a XL, respectively. While the identification of the devices had already been revealed in March, but at the time, it was thought that “sargo” was the Pixel 3a XL. Now, according to the well-known media portal 9to5Google, the new Pixel 3a which is codenamed as “sargo”, will have OLED screen with a resolution of 1080 x 2220 pixels (440 ppi), which indicates a screen of 5.6 inches. While if talk about the other specs of this device then it will feature Snapdragon 670 SoC, a 12-megapixel rear camera and a 3000mAh battery. While if we talk about the Pixel 3a XL which is codenamed as “bonito” will have a 6-inch screen with the screen resolution of 1080 x 2160 pixels (400 ppi). Moreover, the Google Play Developer Console does not revealed any information about the processor, but it is expected that the device could be shipped with the Snapdragon 710 SoC. But, what about the RAM, storage, and OS? Yes, we all know very well that RAM, storage, and OS are one of the most essential things of a smartphone, hence, according to the page, both the handsets will have 4GB of RAM, 64GB of storage and of course, Android 9 as OS. A list of system resources deals with what “PIXEL_2019_MIDYEAR_EXPERIENCE” would be. The code indicates that the launch should even occur before October when the tech giant Google often uses it to launch their smartphones. In addition to the developers section, the official Google store itself has confirmed the smartphone’s name ahead of time. In a navigation bar, the site displayed links to the Pixel 3a and its protective cover, which will continue to be made of fabric. Moreover, the page also displayed, for a few moments, a link to the Nest Hub Max as well, of course, it is the device appears to mark a change of the name of the Google Home Hub. It will have a 10-inch screen, speakers and camera. 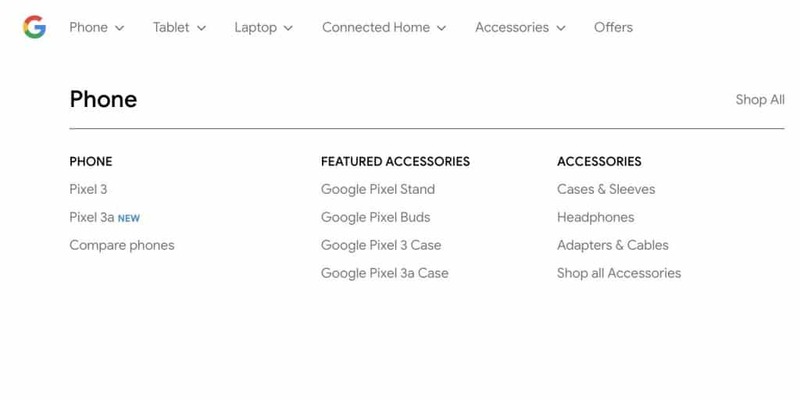 However, all the changes to the Google Store have gone live and the navigation bar has returned to what it was before. So, what do you think about this? Simply share all your views and thoughts in the comment section below. And if you liked this post then do not forget to share this post with your friends and family.